Consult us first and we will let you answer. Staff can arrange ski passes and ski storage for you. A nursery is also available at the El floc apartments in el Tarter, as well as a babysitter. Soldeu has a selection of eating options and shops. Andorra la Vella can be reached in around 20 minutes' drive. 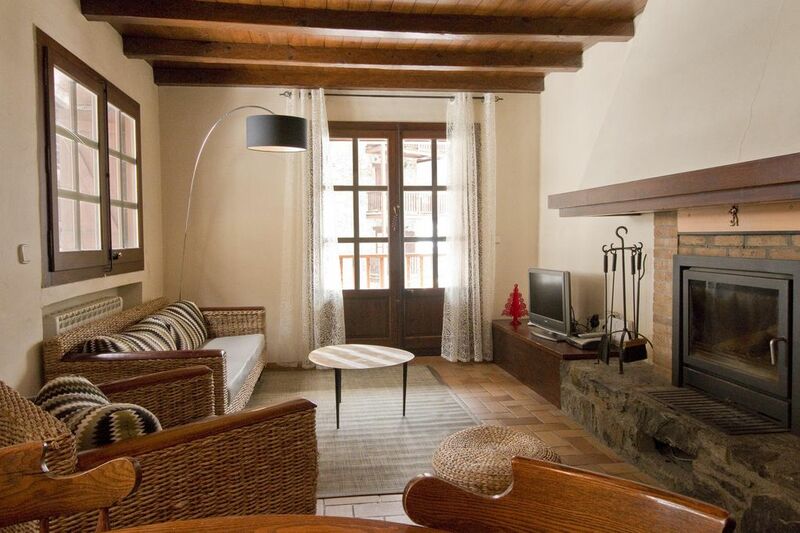 This apartment is registered according with the Andorran rules of furnished apartments for short stays.